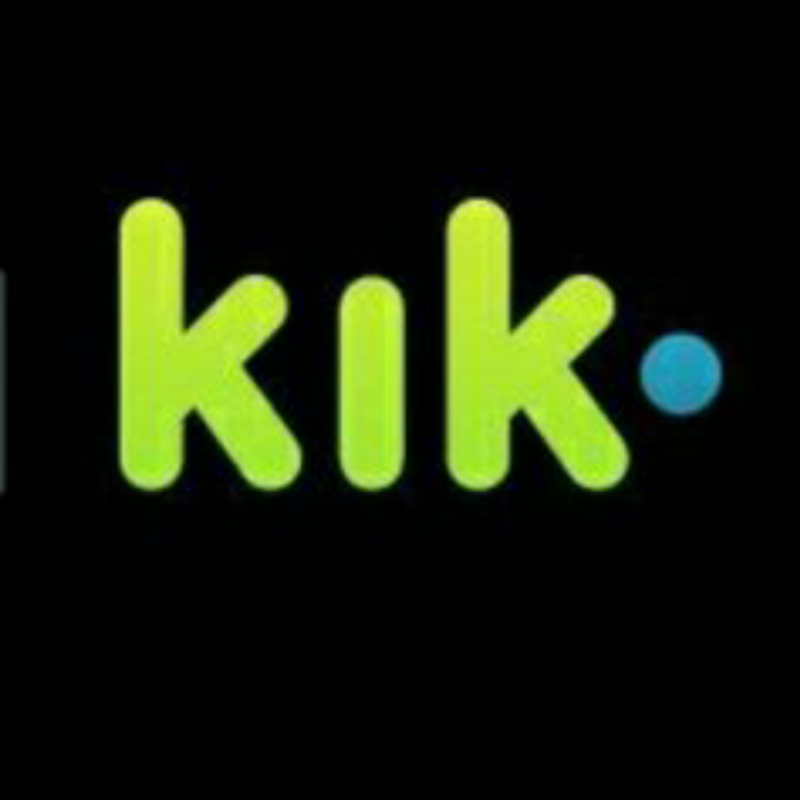 Message me on KIK whenever you'd like for life! SPOIL ME! I WILL SPOIL YOU BACK! Tip Jar aka Tattoo money!